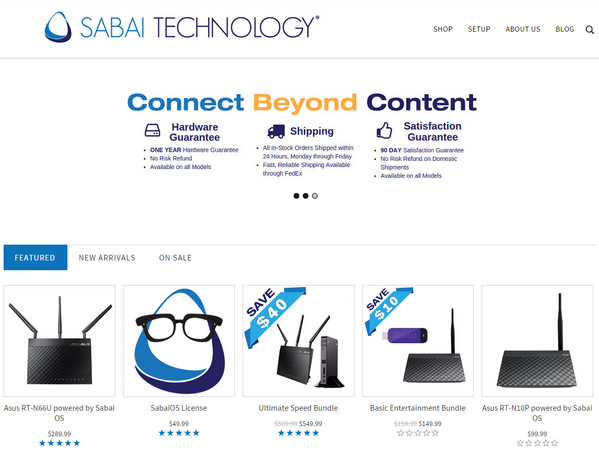 Sabai is a type of firmware that is installed on select models of supported routers – not unlike the DD-WRT software. However, as opposed to some of the standard OEM firmware, Sabai offers an advanced alternative that was created to augment some of the most popular security and VPN protocols – such as their VPN accelerator. Don’t misunderstand me though – they do not actually provide a VPN service. Instead, the software on their routers helps maximize and optimize the speed and performance of many common network protocols. In addition, they come loaded with many other security features and pieces of software that are fairly simple to configure. The software is loaded with different features, but one of the coolest pieces of this software is the VPN accelerator. You need to know how this feature works to really understand the Sabai software. Basically, the VPN accelerator offloads the VPN connection from your computer to a network device. The VPN accelerator will help moderately alleviate the burden on local machine resources such as CPU cycles and memory, but that isn’t the best part. By using the VPN accelerator, you can essentially choose what traffic you want routed over the VPN connection and what traffic you don’t wanted routed over the VPN – for your entire local network. 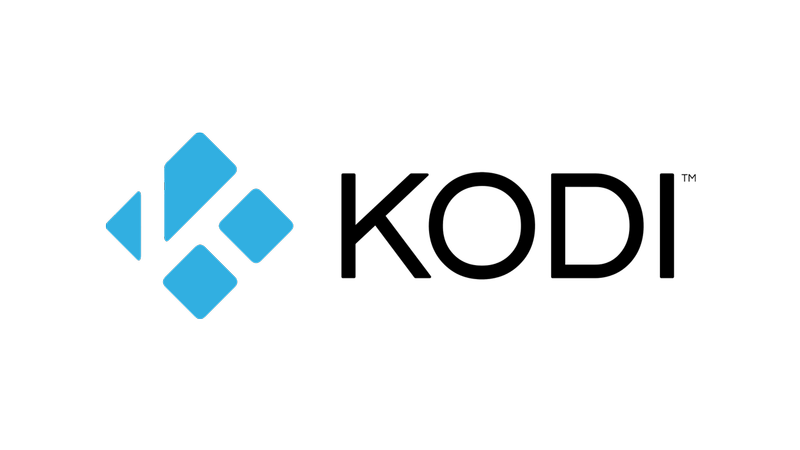 For example, let’s say that your ISP blocks access to your favorite streaming video site. 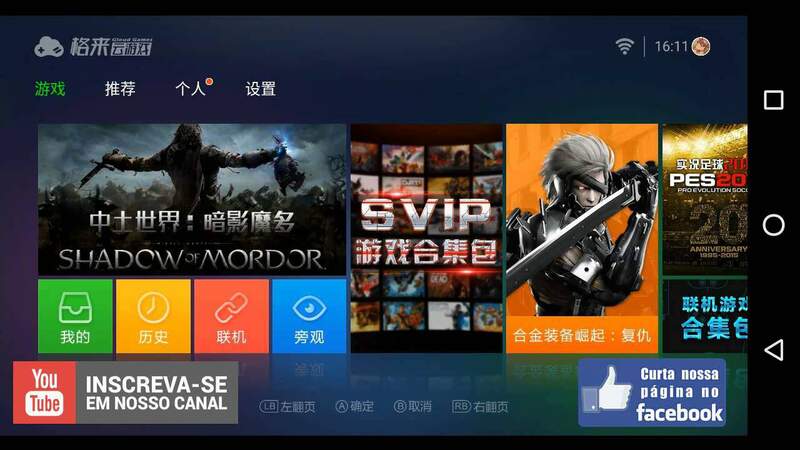 You could then choose to tunnel traffic to a smart TV or a specific computing device by using the VPN tunnel – thereby unblocking the website and encrypting the data as it is in transit over your ISP’s network. This also helps you connect to unblocked resources that are local to your country more quickly. Instead of routing all data through the VPN tunnel – which could cause latency issues if your VPN server is halfway around the world – your data will take a much faster route to domestic Internet services. Their pricing model isn’t as straightforward or inexpensive as other types of security services because Sabai offers hardware as well as software. You have the option of purchasing the VPN accelerator on its own or as a package deal that can cost $299.99 or $549.99. However, when you opt for the more expensive package, you get more than only the VPN accelerator – you get a router that already has the Sabai software preinstalled. Again, please understand that Sabai is not a VPN service provider. They offer tools to help maximize and optimize your VPN connection. As such, the level of security and dependability you experience is completely reliant on which VPN provider you use. In addition, you can trust that the code hasn’t been tampered with by governmental organizations because it is open source and easier for the community to audit. After you have made a purchase with Sabai, you will be provided with a year of premium tech support that gives you access to phone calls, chat messaging, a ticketing system, email communications, and even remote access for tech support employees so they can help you remotely configure and troubleshoot your device. Furthermore, there are online resources such as a knowledgebase, but for non-technical or impatient users, talking to a real human being is likely a much more attractive option. The only real downside is that you don’t have immediate access to remote configuration and troubleshooting support. Instead, it needs to be scheduled. Also, the phone system, remote support, and ticket system aren’t 24-hour services – but Sabai certainly provides quality support.